There are more than 6 billion people in the world, and each of them has their own interests, regional differences, and buying patterns. No matter how great your content writers are, and how good your sales pitch is, it is simply impossible to make the same content apply to every person throughout your entire potential audience. 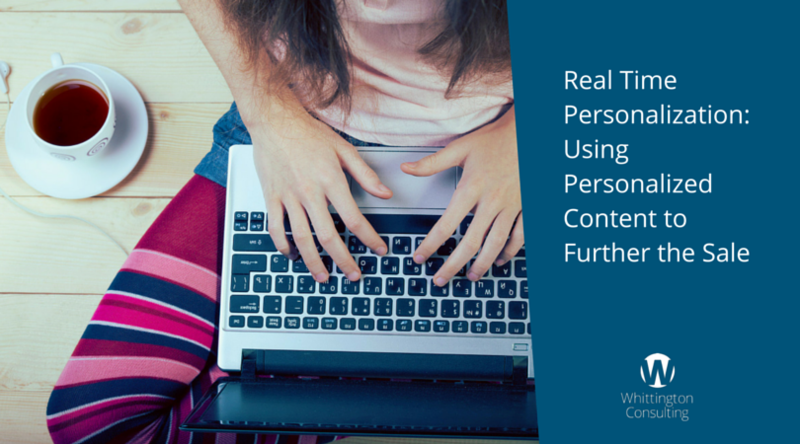 Real time personalization is a strategy by which you can automatically modify your content to fit the needs of different audience members, ensuring that their interests and consumer data are reflected in the content that you serve them. Done correctly, real time personalization ensures that you are always serving relevant and timely content to your website visitors, and it can make your website visitors feel like your entire website experience has been crafted specifically for them. In order to personalize your content for your viewers, you first need to collect data on them. There is a fine line between egregious privacy violation and acceptable business use of data collection, but almost every business in the world uses some form of cookie or lead-capture form to collect a minimum of data about their website viewers. In a perfect world, you would be able to correlate identities to each website viewer – using previous form fills, but you can get started with something as simple as a region or country identification through geo-location of their IP address. If your company does business internationally, personalization can start with localization and internationalization. There are numerous applications, including free ones that are provided by Google and other software developers that will automatically translate your content for visitors in different countries. These programs basically recognize which country a viewer is coming from, directing them to a subdomain that is specifically built for their country – with content in their language and with localization changes (like the natural language translation, or use of case studies or photography that makes more sense for that region) that create a personalized experience for those countries. If you have a marketing automation system or CRM system that allows you to track information about your web visitors, you can also use that system to personalize your content – inserting data from the CRM system into the site when visitors stop on certain pages, or customizing the information altogether based on your visitor. If you’ve ever received an email from a company that uses your first name in the subject line, you’ve already seen how simple dynamic content can work – taking generic content and tailoring it for an individual through an automated process. 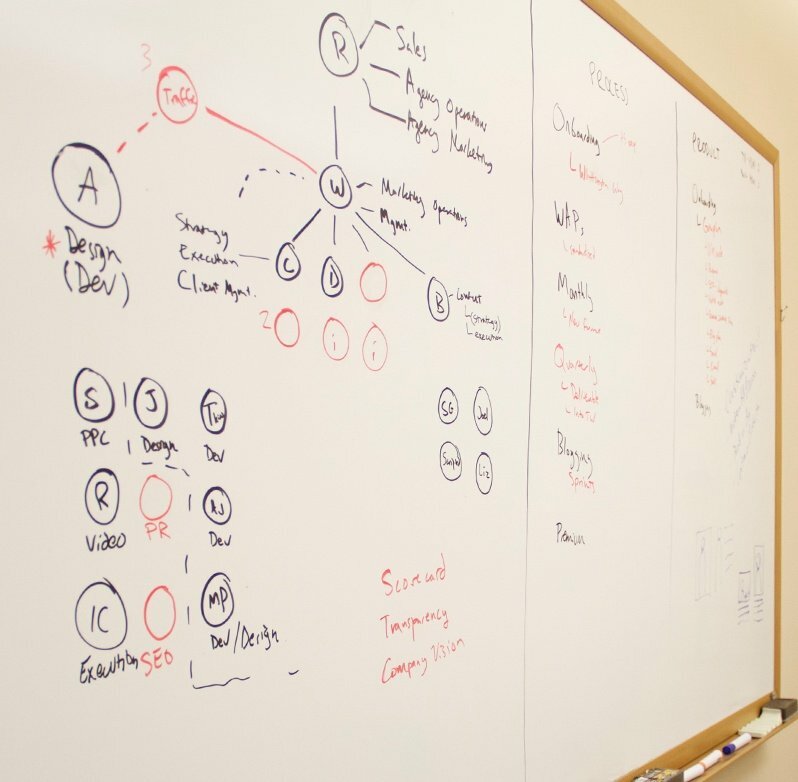 While this all occurs in the background of your site, it still makes it look as though your content is being tailored uniquely for each of your visitors – and it can increase your conversion rates by catching a visitor’s eye and creating the relevance that your brand needs to further the sale. The ultimate goal of real time personalization is to actually change the content itself for different visitors to your site – using context clues and saved lead data to manage your content and serve different items to different market segments. This can be done through commercial marketing automation systems like HubSpot – and it relies on information that you have already gleaned about a lead through a combination of database queries and lead generation forms. For example, say you know that one of your website visitors works for a restaurant, since he previously filled out a form that asked for his company name and industry – or you have a reasonable suspicion that he works for a restaurant since the other pages that he visited on your site are all restaurant related. If this is the case, you could set up your website CRM or marketing platform to offer up dynamic content that is specific to your restaurant market segment. For example, you can set your homepage banner to display pictures of your product in use in a restaurant environment, and you can feature case studies that are restaurant-specific. Real time personalization allows your company to tailor your website content specifically for your leads, furthering the sale and increasing the chance that the prospect will take a sales-related action.